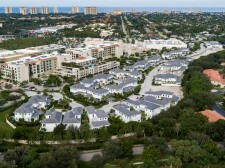 NAPLES, Fla., November 8, 2018	(Newswire.com) - The Lutgert Companies announced today that both the Enclave and LeCiel model homes in Residences at Mercato have sold. Only five homesites remain to be built in this exclusive enclave with easy pedestrian access to the restaurants, shops, and amenities of Mercato. Discover an exciting urban lifestyle with the privacy of a single-family home in this gated community of 46 contemporary coastal residences. Tour the Le Rivage model, which is open daily. The five-bedroom, five-and-a-half-bath residence includes a Clive Daniel Home furnishings package at no additional cost. Designed with sophisticated finishes of oak, marble, and glass throughout, Le Rivage encompasses 3,558 square feet of living space. Transitioning from the easy flow of the home’s interior, an inviting outdoor space features a pool with a cascading waterfall fountain and spa. Le Rivage received the Collier Building Industry Association 2017 Award for Overall Excellence in Construction and Design in the $2.251 million to $2.5 million category. 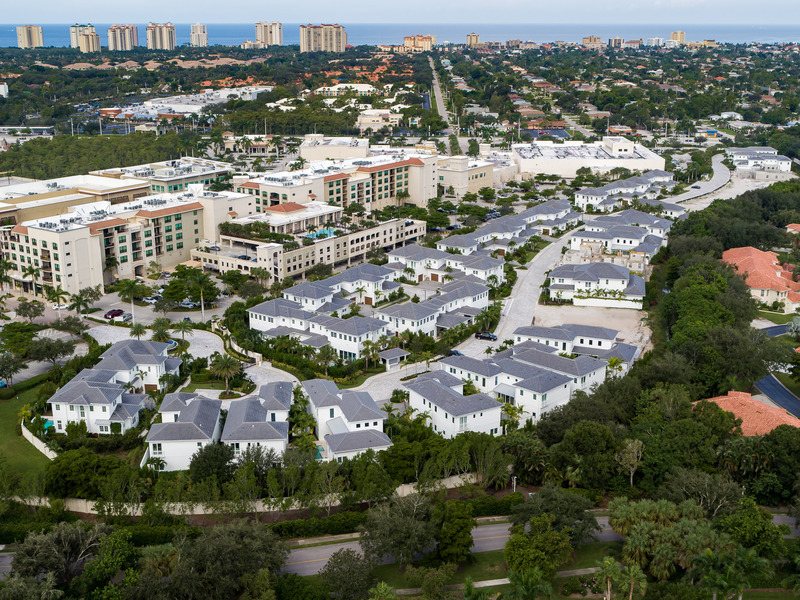 Just minutes from Naples’ award-winning beaches and countless cultural offerings, Residences at Mercato is situated on 11 private acres. Accentuated by custom open-air living spaces, its winding paver roads and lush landscaping showcase urban living at its finest. HOA managed, low-maintenance living includes everything from natural gas, lawn care and pool cleaning to exterior window washing, pressure washing, pest control, and painting. Basic cable, internet, water, and sewer are also included. “The flexible indoor to outdoor living combined with customizable light and airy finishes have produced very unique designs that continue to be well received,” said Mike Hoyt, senior vice president, The Lutgert Companies.